We need your financial support to make our event as successful as it has been in previous years. We would like to offer you an advertising opportunity and a chance to show your support for this worthwhile event. Please see our sponsorship levels page for more information. We would also like to offer 10x10 booth rental to any sponsor below the gold level for a fee of $150. We will provide a table and two chairs and you will be responsible for your own tent. All proceeds from our race go to the Police Who Care, Inc. 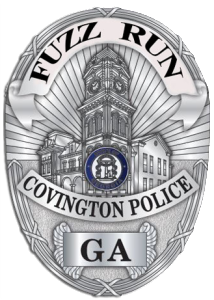 Please call if you have any questions e-mail Allen Martin at allen.martin@covingtonpolice.com.